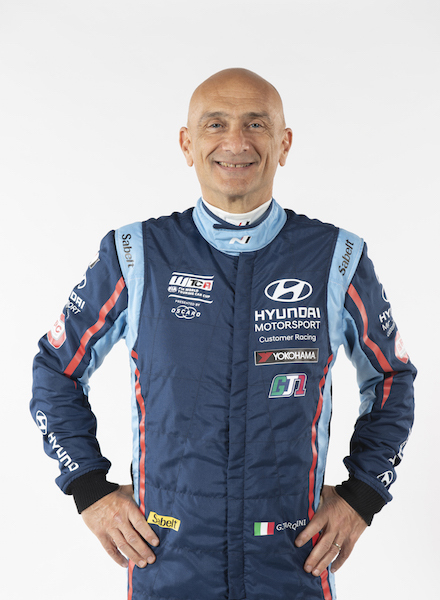 Touring car titan: An ex-Formula One driver with 37 grand prix starts to his name, Tarquini has been a touring car titan for more than two decades with his technical prowess and a no-nonsense driving style key attributes. Euro-beater: After winning the British Touring Car Championship in 1994, Tarquini took the European series by storm, claiming six wins on his way to 2003 title joy. World success: Tarquini became World Touring Car champion with SEAT in 2009. 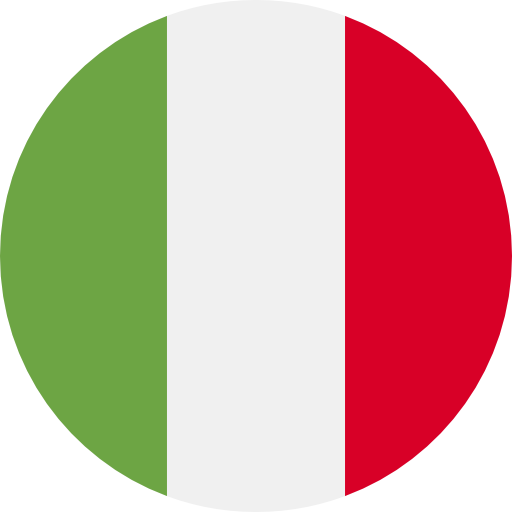 Although there would be no more WTCC titles, the Italian was a race winner in six of the seven seasons that followed, including two triumphs with LADA in his final full-time WTCC campaign in 2016. 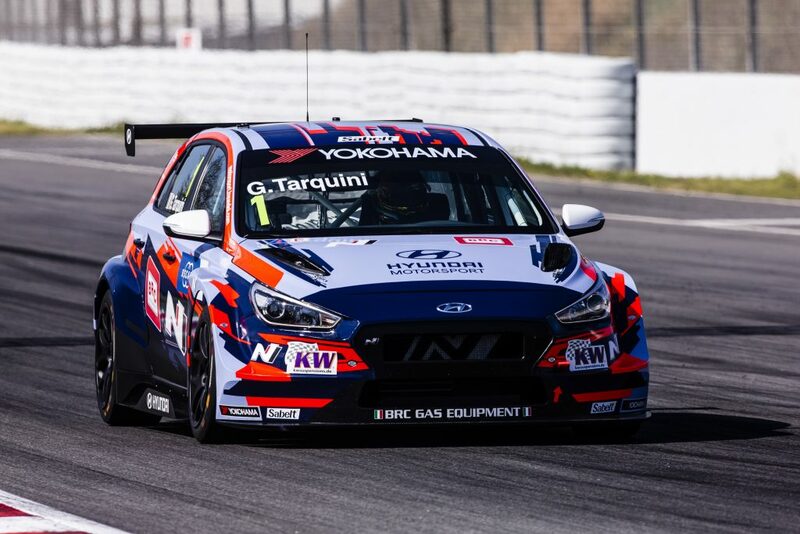 Test to be best: Tarquini played a key role in developing the Hyundai i30 N TCR into a winner after signing for the make as its development driver in 2017. His work was rewarded with the inaugural WTCR / OSCARO title the following season. Did you know? Tarquini made history in April 2018 when he won the first WTCR / OSCARO race, triumphing from the DHL Pole Position in Marrakech.